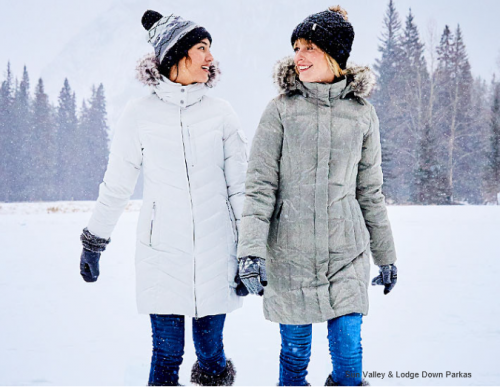 Start your Black Friday shopping early with the Eddie Bauer Canada Black Friday Sale which is now live! Save 50% off your purchase of men’s and women’s items when you use the promo code DEALS at checkout. This offer is valid until Friday night, November 24, 2017. 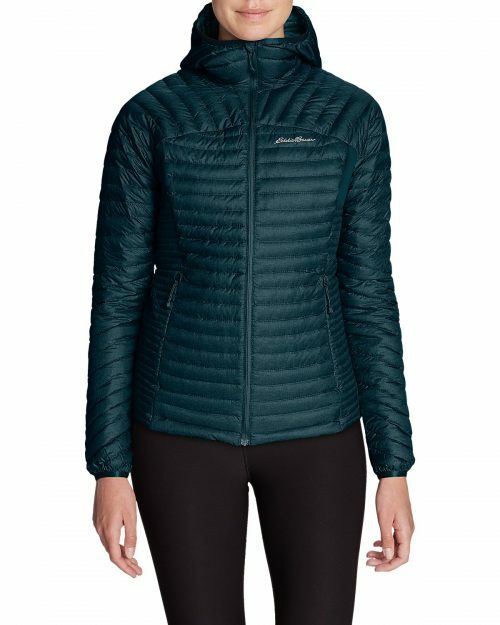 This Women’s MicroTherm StormDown Hooded Jacket is on sale for only $149.50 (originally $299) with the 50% off Black Friday discount. You save $149.50! Same superior materials, streamlined design, and ultralight warmth as our regular MicroTherm Jacket, but with an integrated, down-insulated hood. Windproof ripstop polyester shell. Each cluster of the super high-loft 800 fill StormDown insulation is treated with a DWR finish so the down retains its loft and superior insulating properties even in wet conditions. Eddie Bauer is offering a $10 flat shipping rate on all orders. Eddie Bauer, is playing such a big scam. Yesterday, Boundary pass Parka for men were priced at $199 and there was 40% discount so after discount and HST total came at $134. Today the same Parka costs $249 and with 50% discount the total comes at $134. So you guys are just playing with your customer. I am sure i am never going to buy Eddie Bauer stuff again.